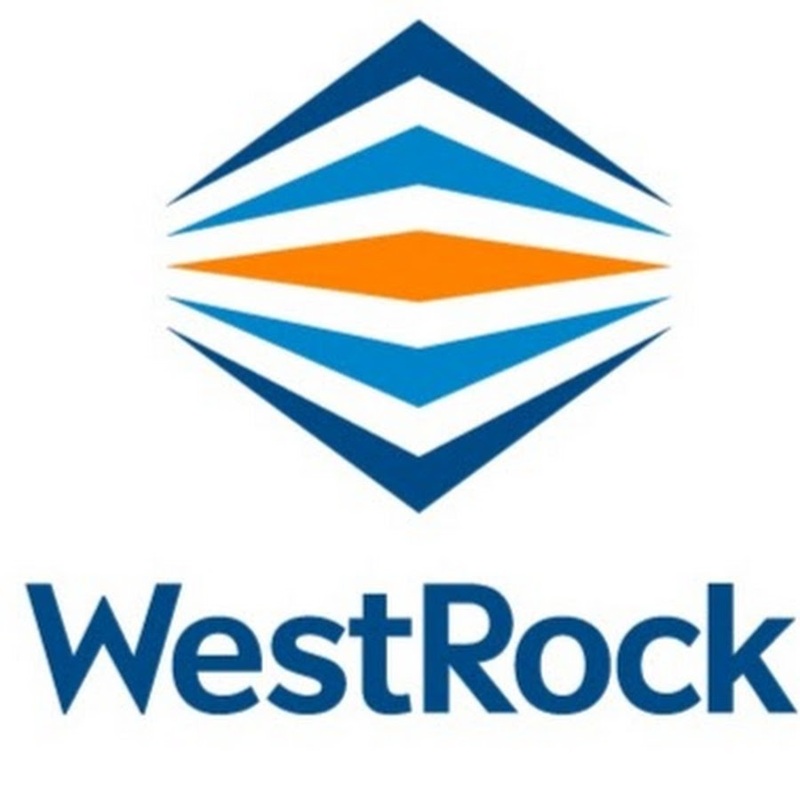 WestRock (NYSE: WRK) partners with our customers to provide differentiated paper and packaging solutions that help them win in the marketplace. WestRock’s 50,000 team members support customers around the world from more than 320 operating and business locations spanning North America, South America, Europe, Asia and Australia. The Safety/Quality Manager is expected to coordinate and manage all day-to-day activities related to meeting all environmental, health and safety standards and provides technical expertise in the application of Total Quality principles, processes, and tools to improve product and service quality and operational results. This position will be ideal for a floor-oriented people person who knows safety, OSHA, etc, and is willing to learn quality processes in a small facility of 30 employees. Lead efforts to comply with environmental regulations and develop measures to address ergonomics, air quality, and other aspects of workplace safety that could affect the health and well-being of employees. Responsible for helping to lead, motivate, and foster a safety-conscious culture in the workplace to reduce incidents and injuries. Have the patience to work “hands on” to help the entire team understand the company’s commitment to safety. Coordinates programs to publicize, educate, train, and coach Total Quality principles and practices. Ensure that systems are in place to meet customer expectations. Advises the manufacturing group of specific quality issues or of trends. Identifies, investigates and reports on critical quality defects on in-process and finished products. Evaluates seriousness of defect, determines source of quality variance and specifies steps to be taken in correcting condition or the need for sorting, reworking and scrapping of product. Must possess excellent interpersonal skills with the ability to interface with employees at all levels of the organization.